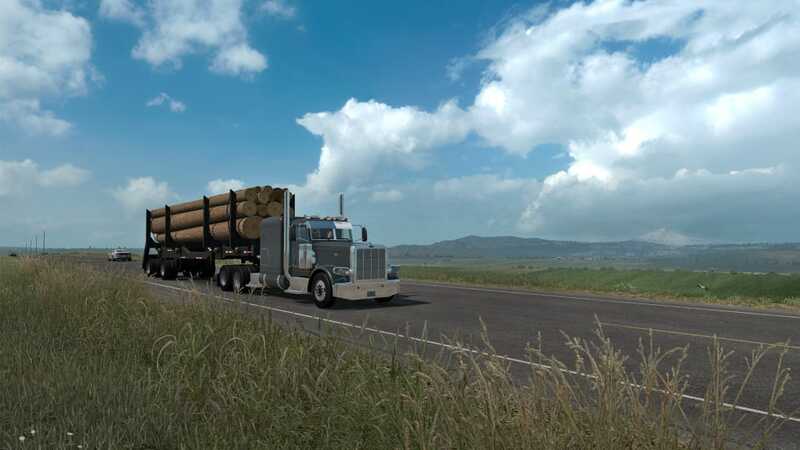 American Truck Simulator has taken virtual trucker through the vast roads of California, Nevada, Arizona, and New Mexico. Now, it’s time to explore the offerings of the great Beaver State, Oregon. 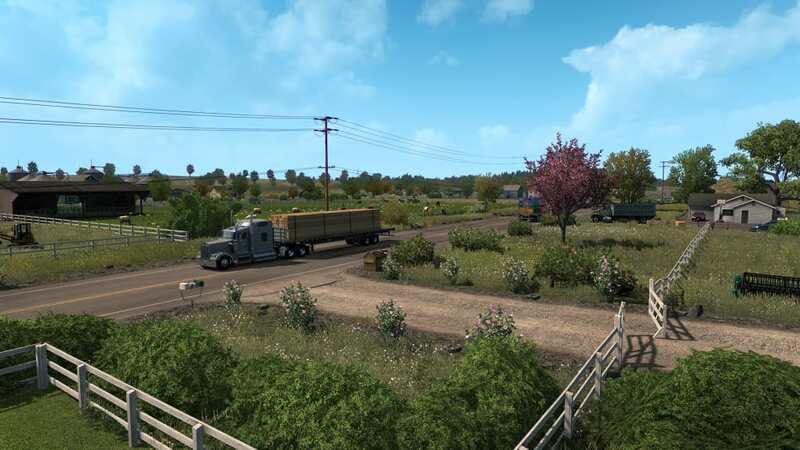 American Truck Simulator - Oregon is downloadable content for the main American Truck Simulator game. 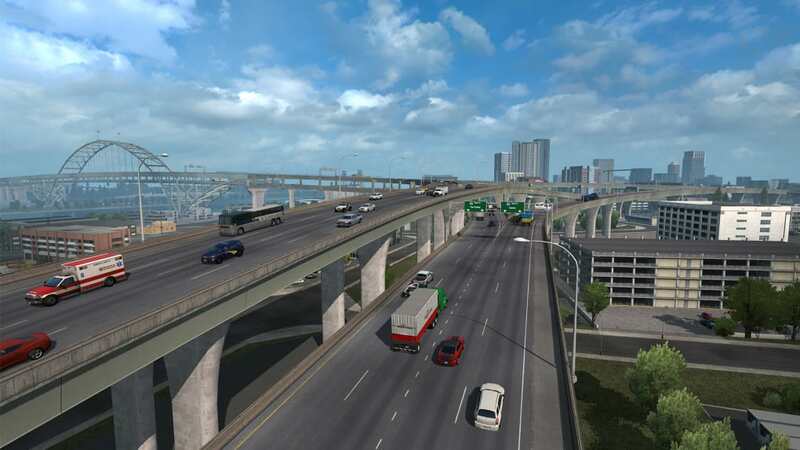 It was released on October 4, 2018 by SCS Software. Does this DLC live up to the high standards set by the game's previous DLCs? 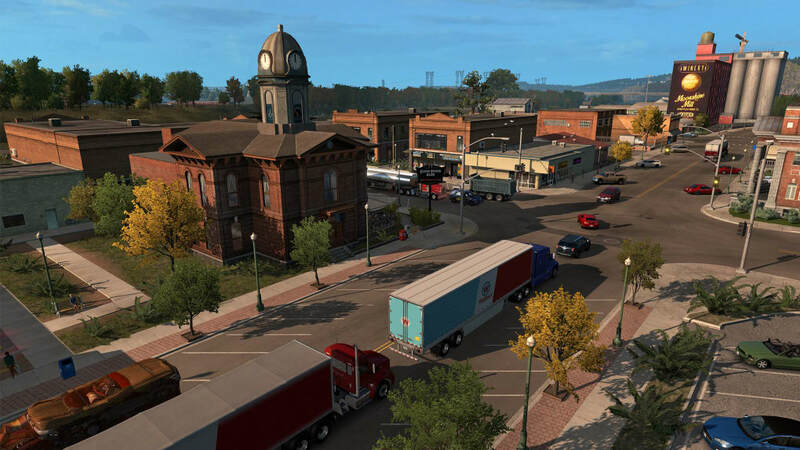 American Truck Simulator - Oregon features 14 new cities. 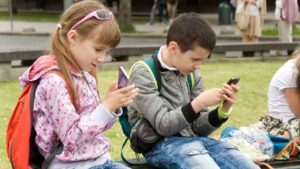 These include the capital Salem, Portland, Eugene, Astoria, Ontario, and Pendleton among others. Despite being the smallest state featured in the game, the DLC does provide players with over 5000 miles of new roads to explore. 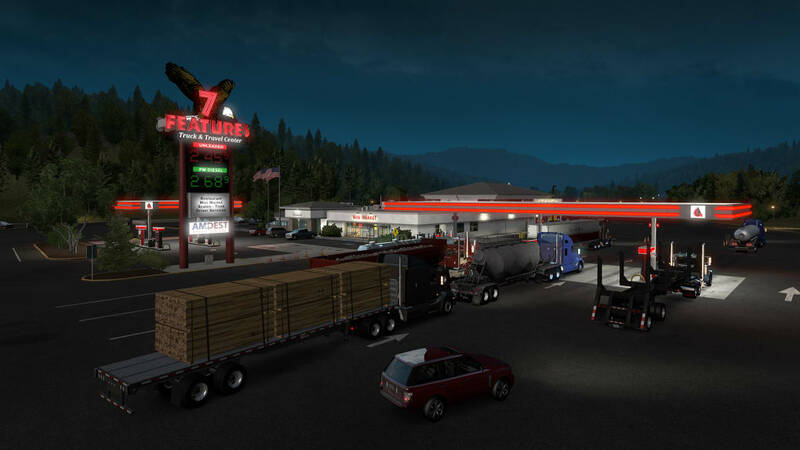 The DLC also comes with a lot of new rest stops, gas stations, service shops, and garages. 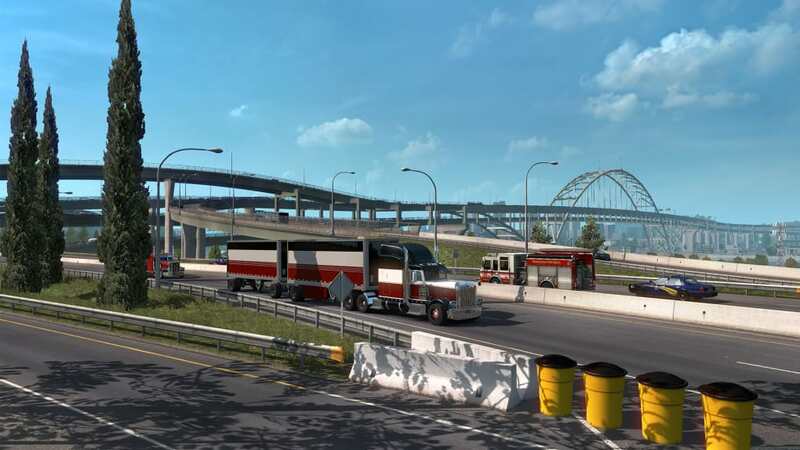 Players who are looking for a realistic trucking experience will be pleased to note that these stops are taken from real life. 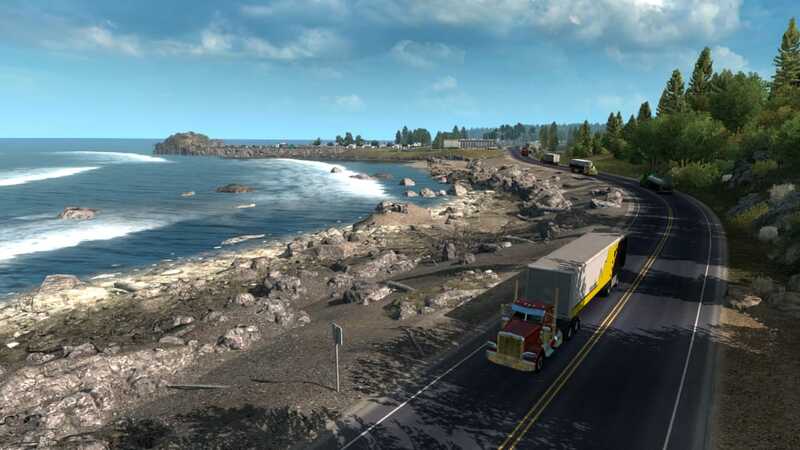 The DLC also includes famous Oregon landmarks such as Yaquina Head Lighthouse, Crooked River Valley, Thor’s Well, and Crater Lake among others. 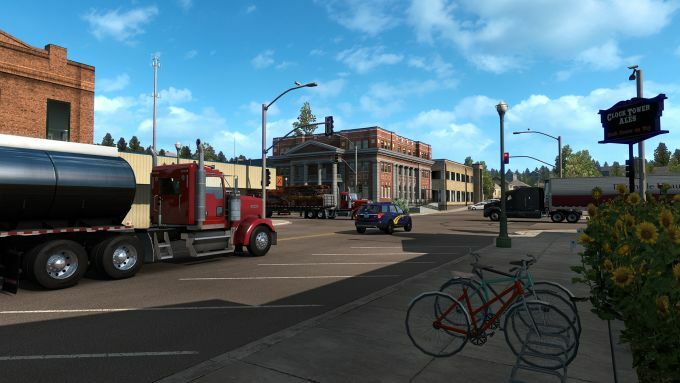 The DLC adds twenty-four new roads to the main game: five Interstate Highways, eight US Highways, one historic highway, and ten Oregon State Routes, although seven of the ten State Routes are unconfirmed. It’s not just locations and roads that are new in the DLC, either. 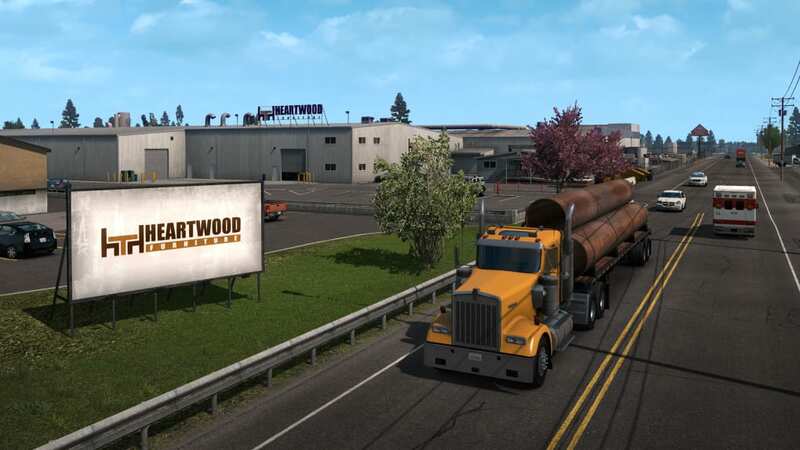 American Truck Simulator - Oregon features new industries and companies for job hunters. 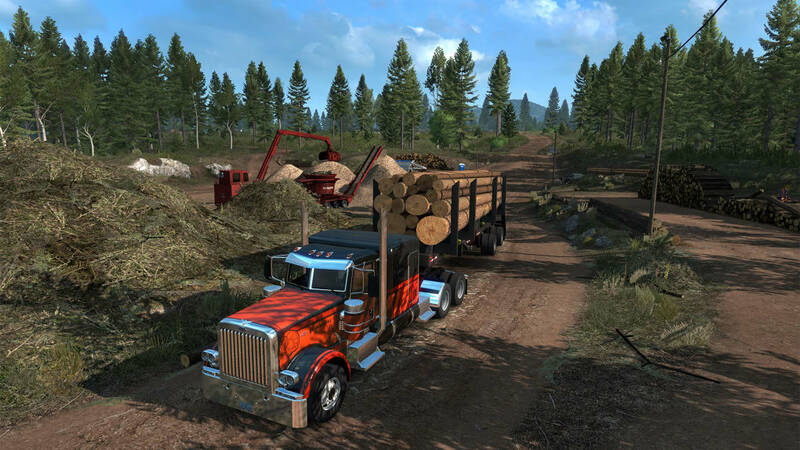 Logging and furniture manufacturing are probably the most important new industries added by the DLC. 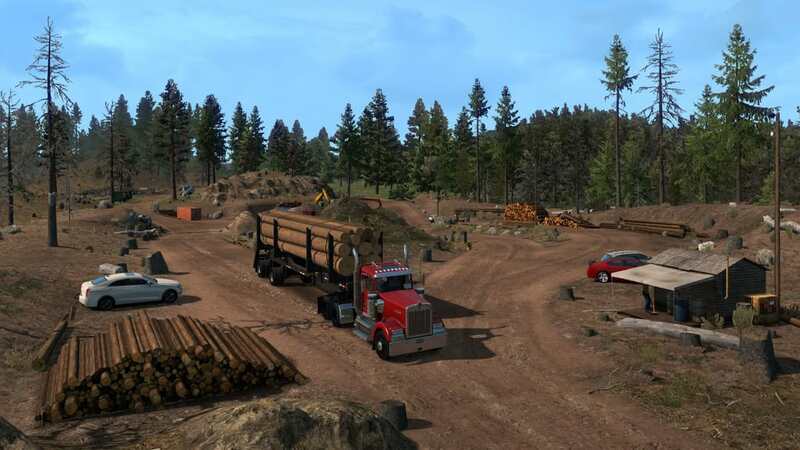 As both industries are closely related, American Truck Simulator - Oregon has implemented a Chain system that reflects the wood production industry of Oregon in real life. 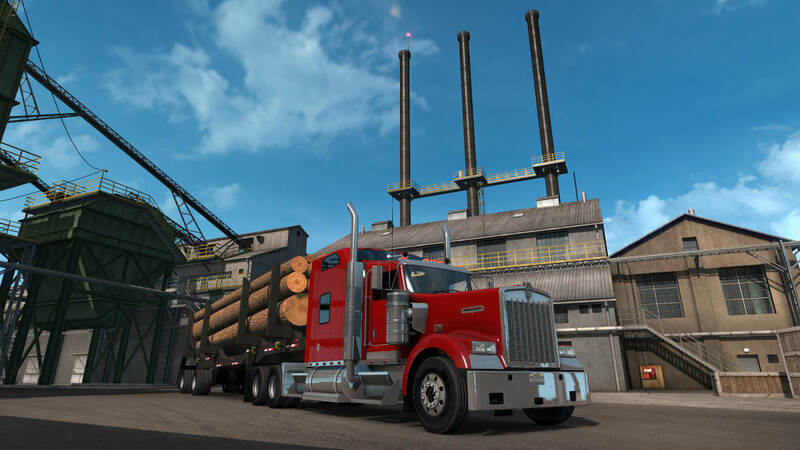 Players will be able to take jobs from logging companies and transport logs as cargo, and they will also be moving these logs to the factories and then to furniture manufacturers as part of a chain. 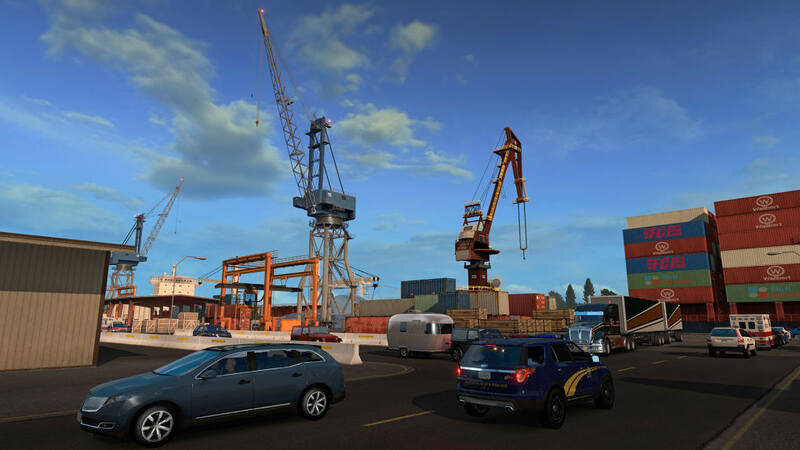 Aside from these amazing new features from the Oregon DLC, what really makes it a great game is the amazing foundation that the American Truck Simulator has laid out. 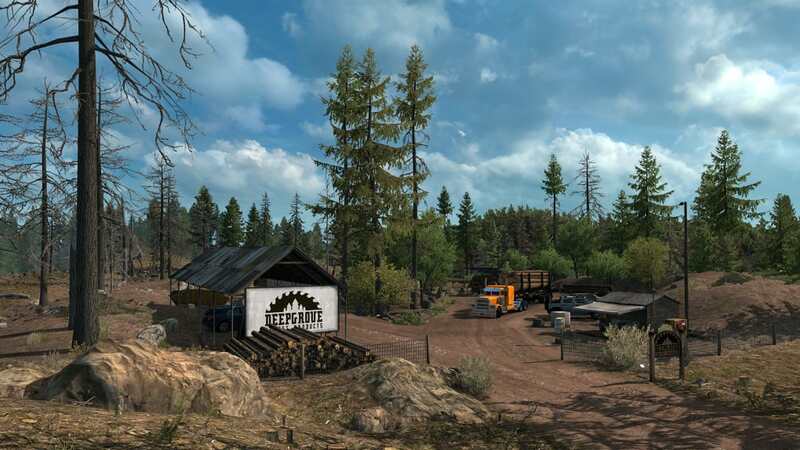 The base game had amazing graphics and fluid controls to begin with, but the Oregon DLC manages to impress with its incredibly realistic renders of trucks, locations, and landmarks. 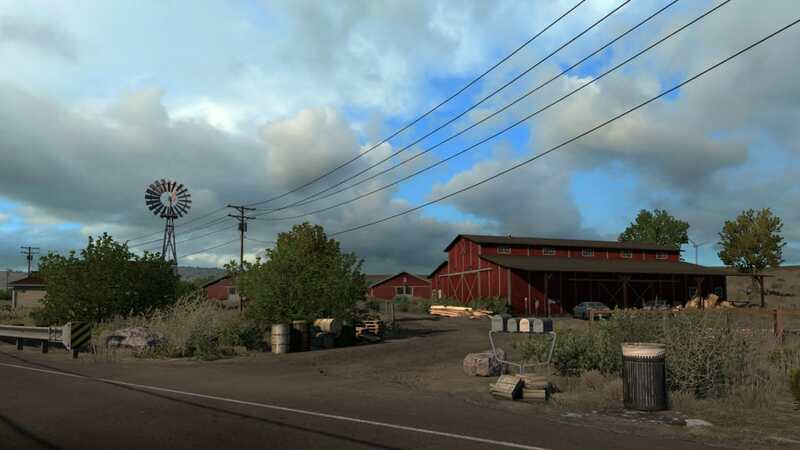 The DLC is missing some landmarks from Oregon that would have been great to see. 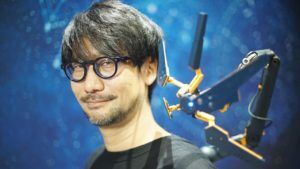 However, it’s difficult to be overly critical of them for that since the DLC does provide highly detailed and accurate depictions of the real-life locations that they do features. 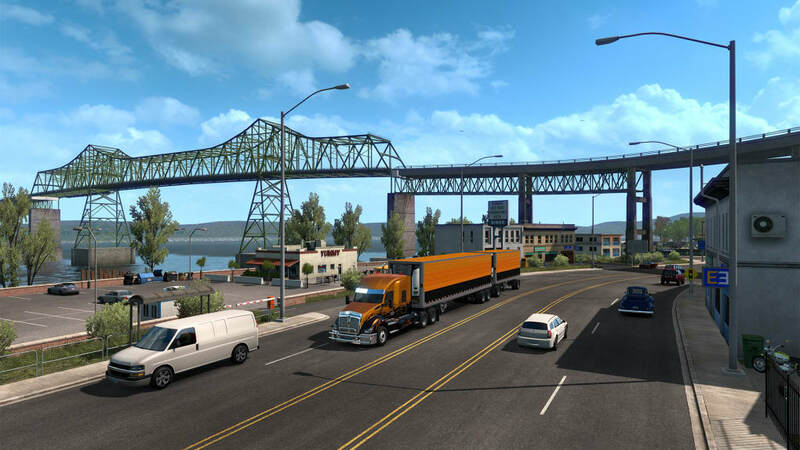 American Truck Simulator - Oregon is an amazing addition to the already amazing roster of DLCs for the main American Truck Simulator game. 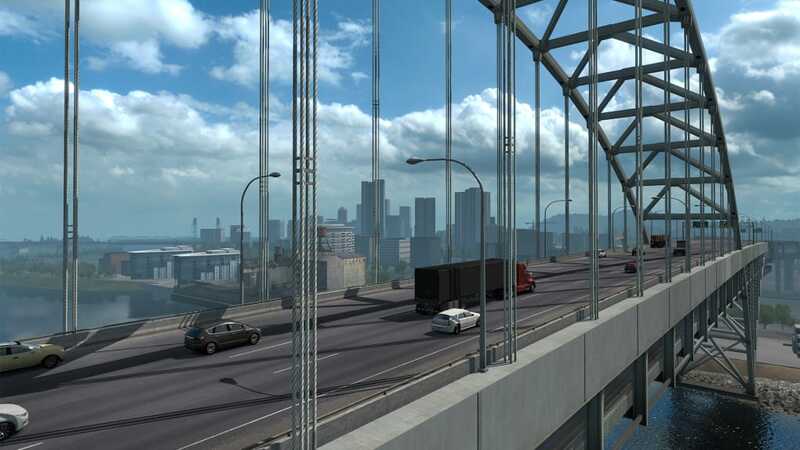 It has a lot of new locations, industries, and roads that both old and new players will appreciate. Players can take on jobs and learn the Chain system for the logging and furniture industries. 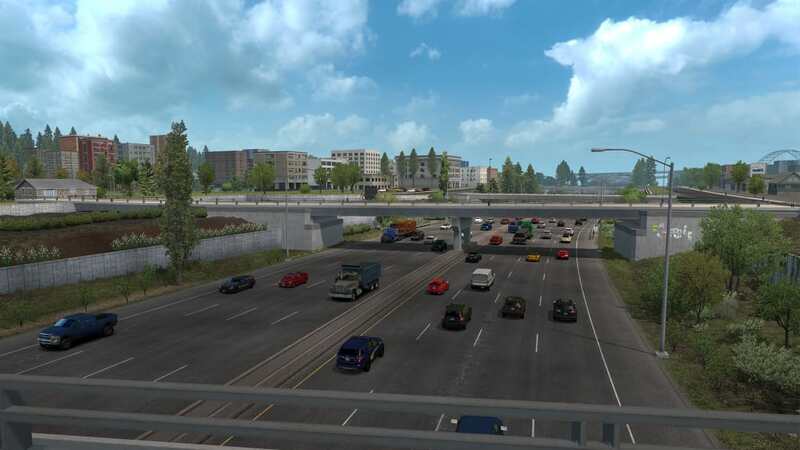 On the other hand, players can just explore the amazing highways of Oregon and revel in the lush sceneries that have been carefully crafted by SCS Software to reflect Oregon in real life. I love Logging Trucks. 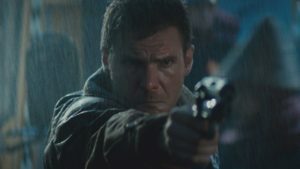 I also have ridden in many Kenworths and Peterbilts. 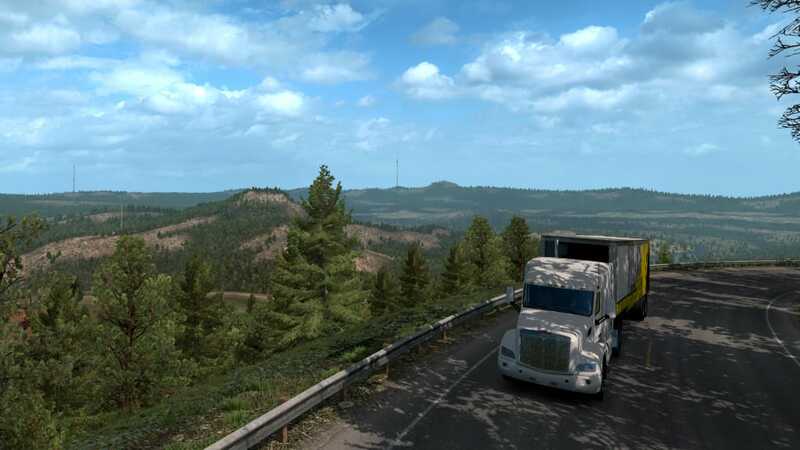 What do you think about American Truck Simulator - Oregon? Do you recommend it? Why?